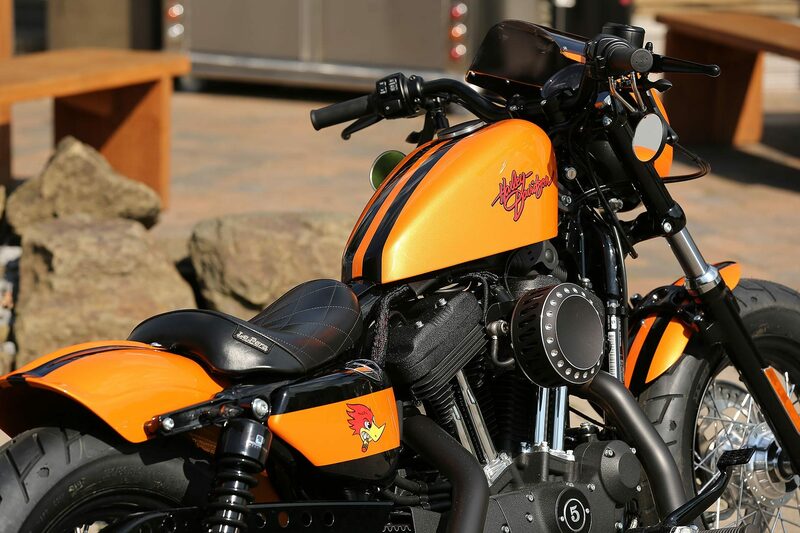 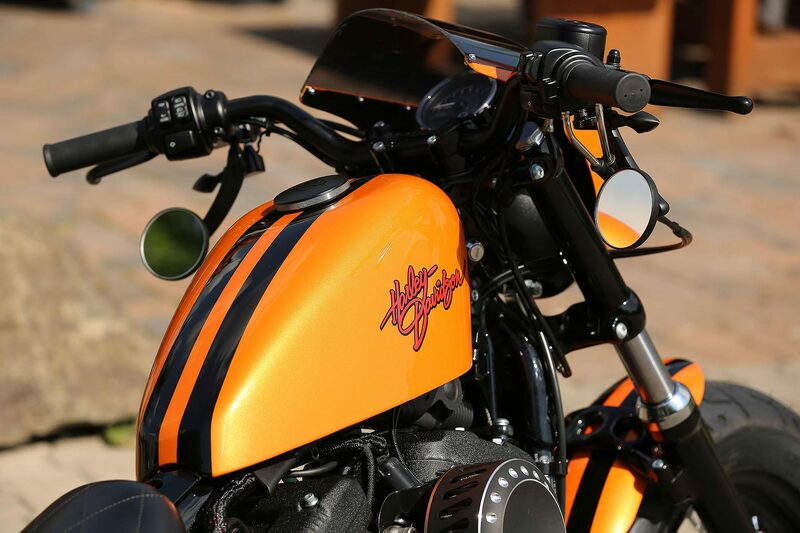 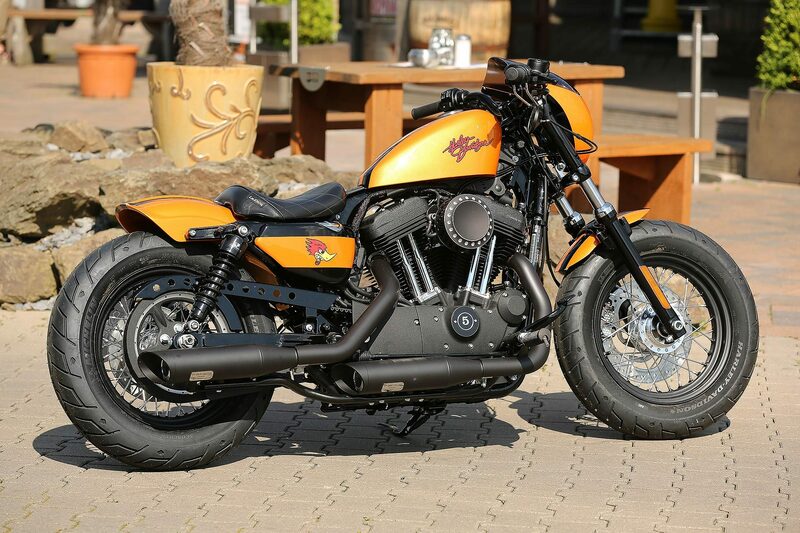 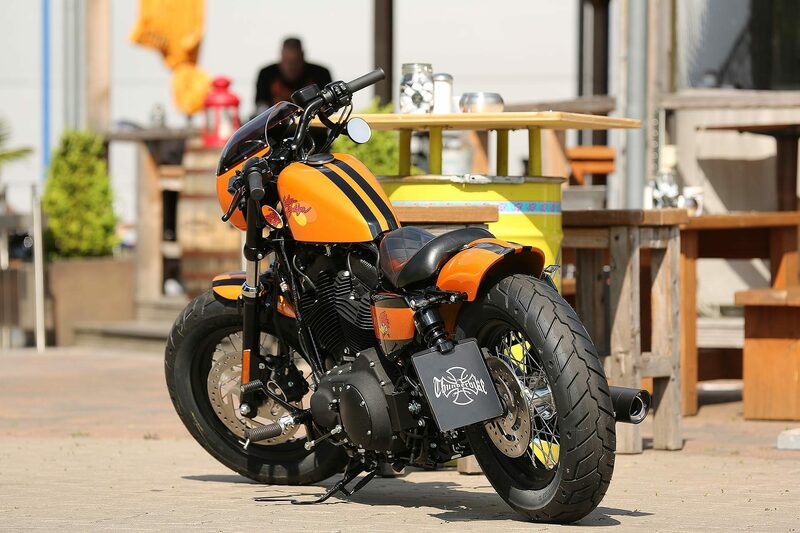 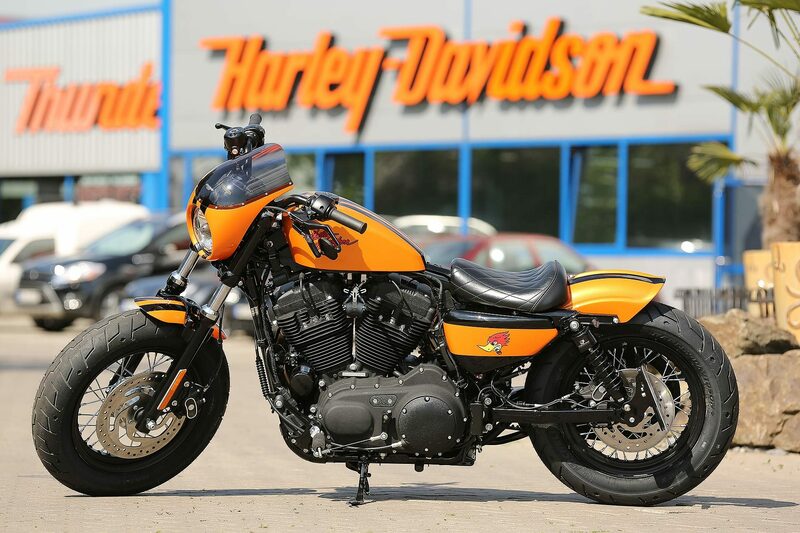 With the project bike “Casadei” we have put another conversion of the popular Sportster series on the wheels. 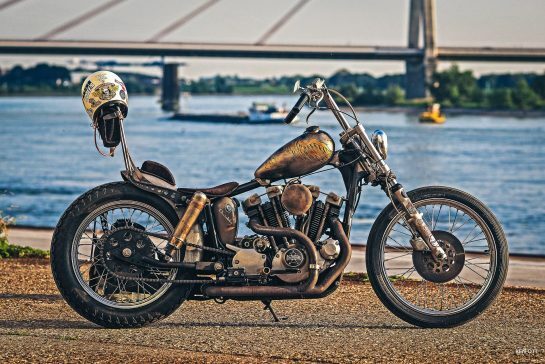 Here are a few technos for conversion. 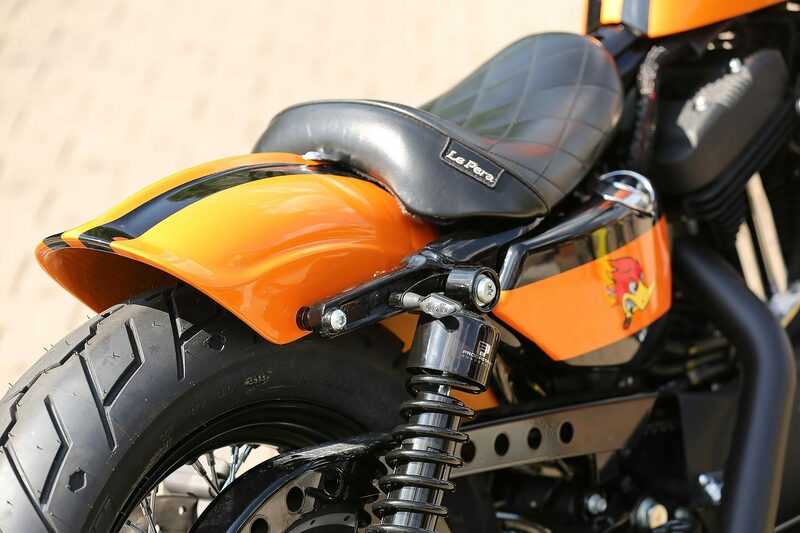 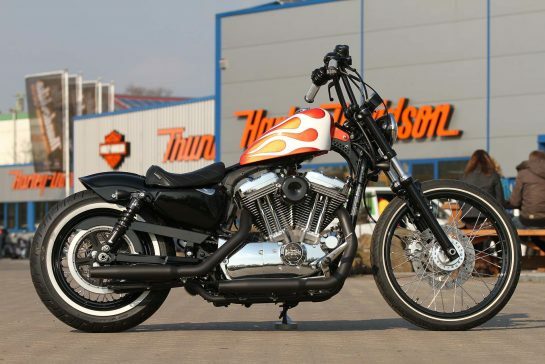 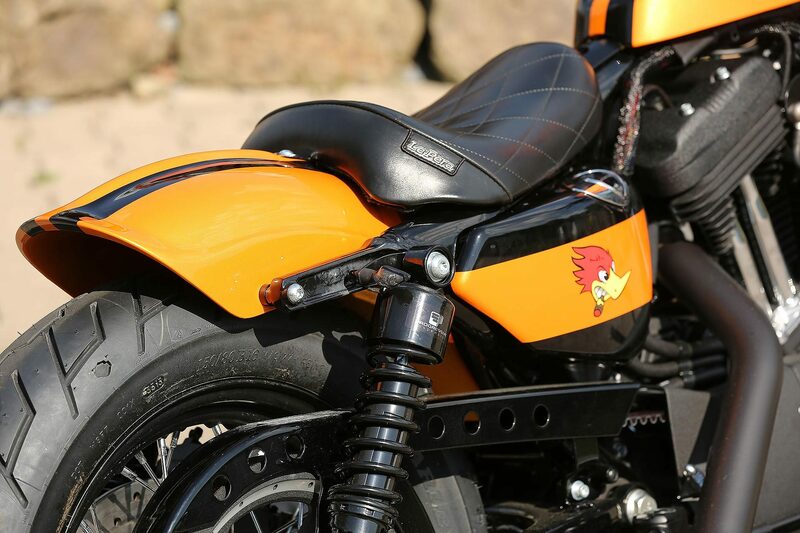 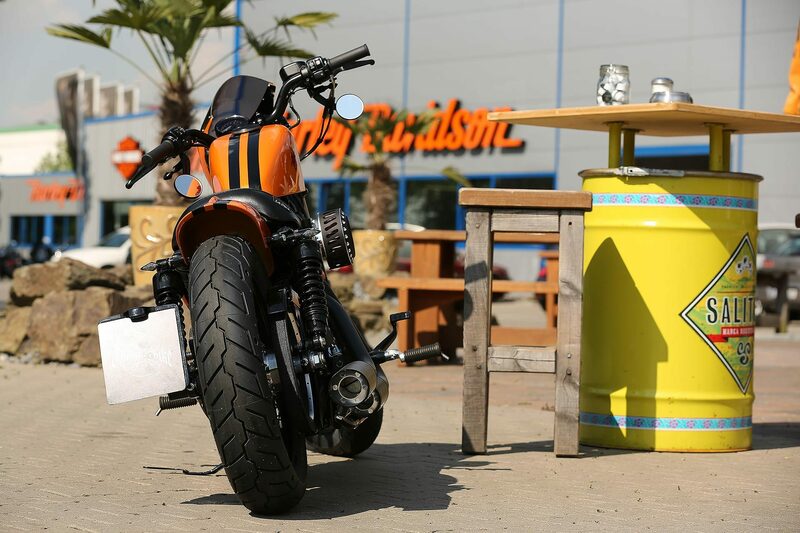 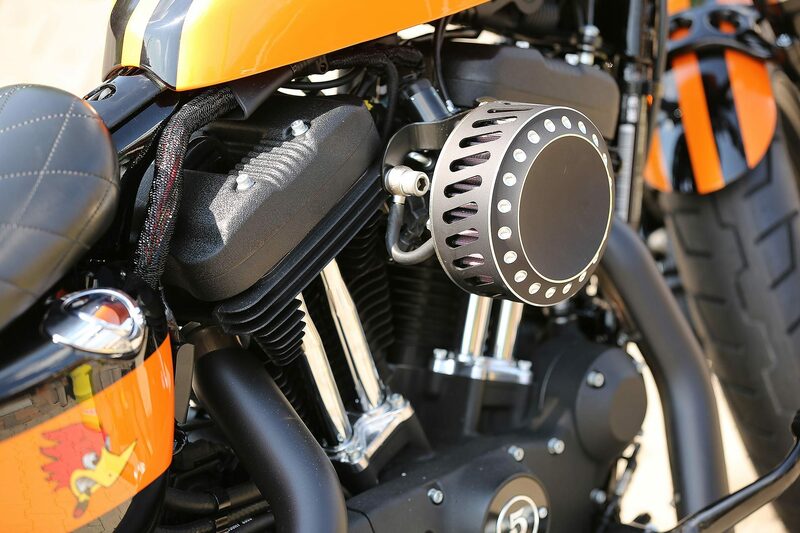 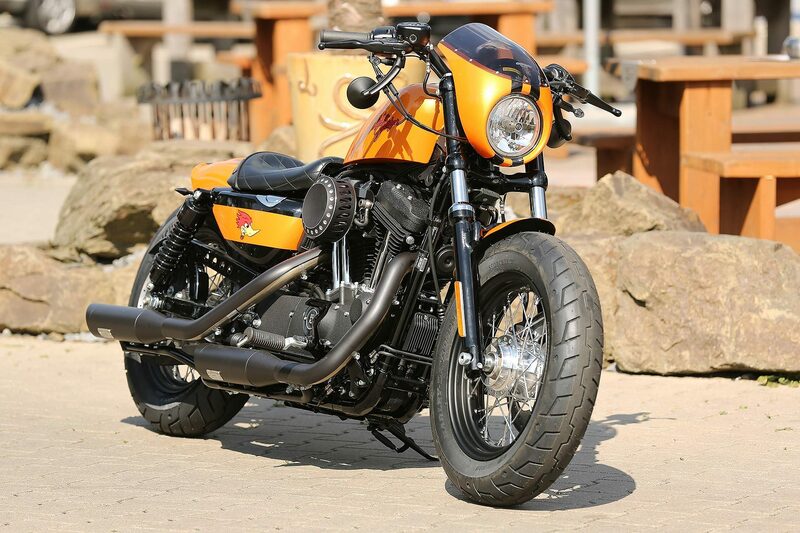 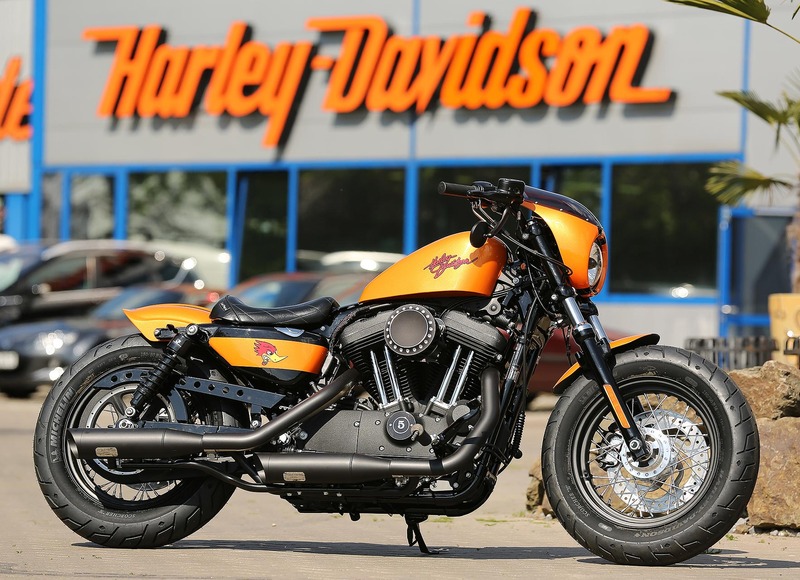 All further information about the Thunderbike Sportster Parts can be found in our online shop.